A robot with a vision to perfection. The world’s first liquid handling system that can see. So effortless you won’t even notice it. 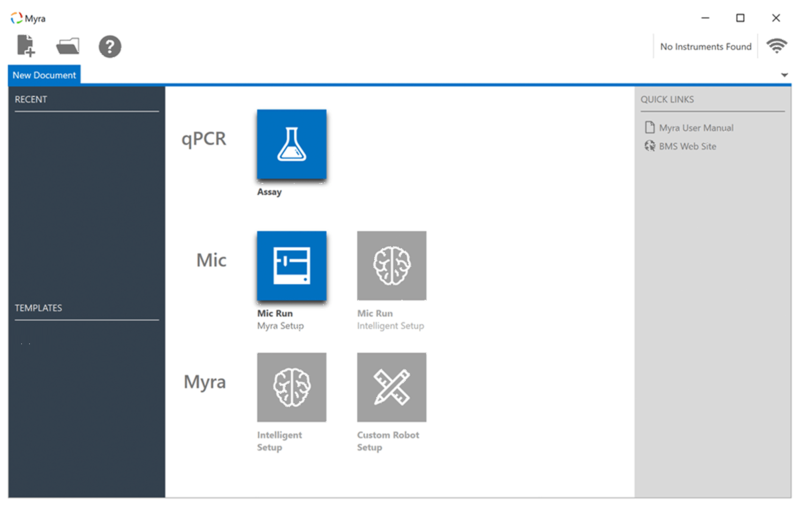 A perfectly seamless workflow between the Myra liquid handling system and Mic cycler for qPCR. Run Myra and Mic instruments from the same one user interface. No exporting or importing of sample names required. Just setup, run, and analyse all in one location. Simplified solutions for standard laboratory processes including qPCR, NGS library quantification*, and more*, all available at the click of a button. 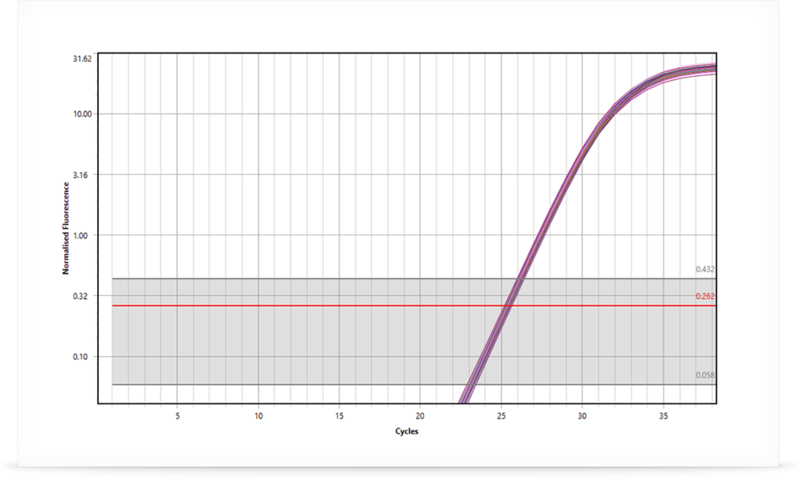 Setup experiments for multiple Mic cyclers using one Myra liquid handling system and analyse together in one file using the Project software feature. Calibrate Myra at the click of a button. No more sticking your head under the hood and eye balling the positions. Myra does it all for you. A robot with a vision to perfection ! A dynamic design with style and function. 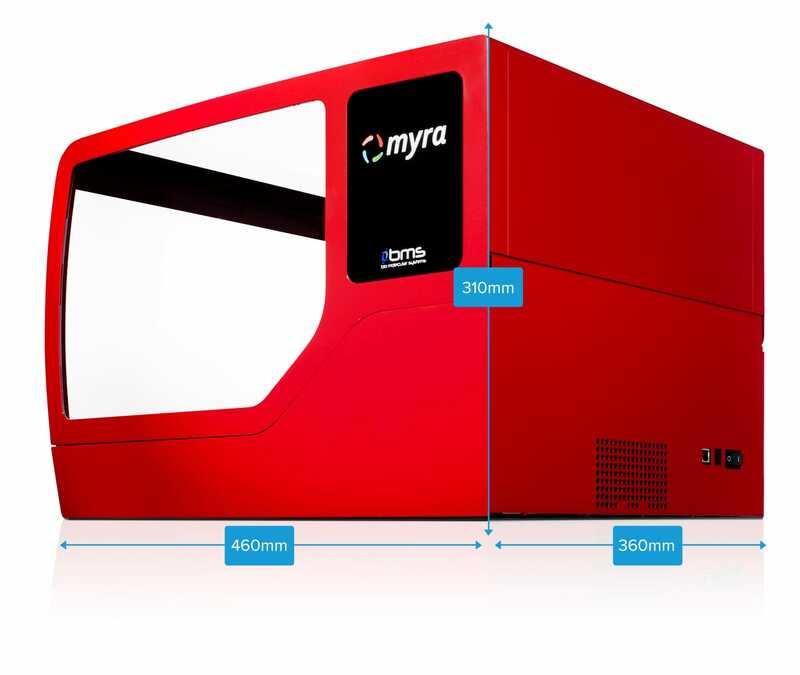 At less than 10 kg and a footprint of less than 1,700 cm2, Myra is half the size of other in class liquid handling systems. A closed pipette tip waste container minimises the footprint area and reduces contamination risk. 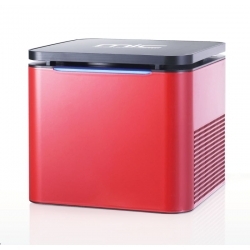 UV LED lights and a compact HEPA filter reduce the chances of qPCR contamination. 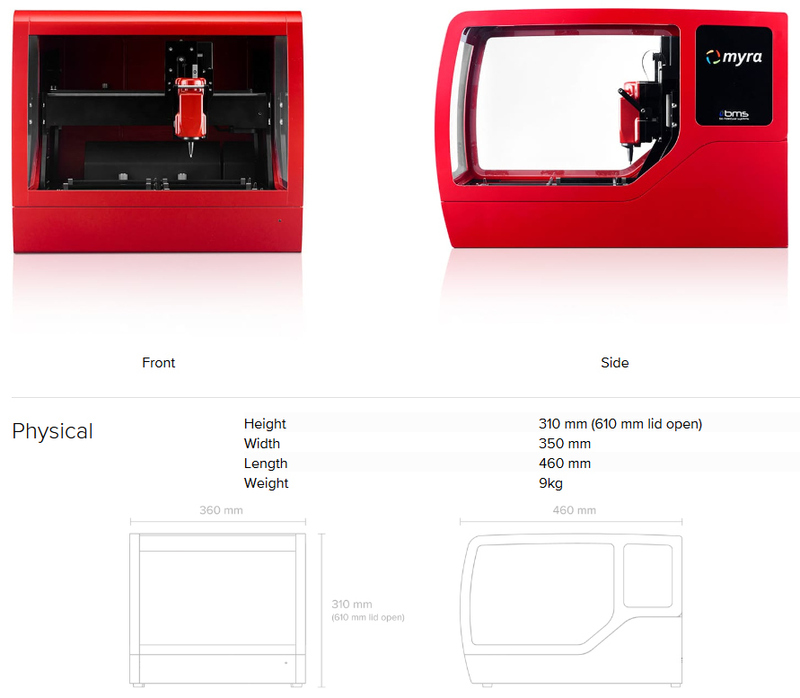 The compact design of both parts reduces size and weight of the Myra unit. Fewer SBS positions does not mean more restrictions. In fact, through clever flexibility in how we use each position we have created a small robot with more capabilities than robots twice the size. Myra’s software allows you to use any position on a plate or block as a sample, reagent, mix or standard. The smart design Myra multipurpose block provides flexibility for numerous tube types. Tube adaptor inserts enable the use of tubes as small of 0.1 ml up to as big as 10 ml bottles. 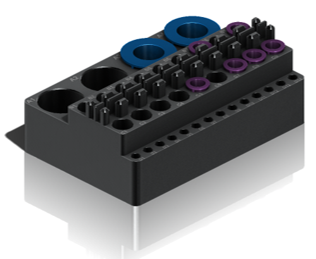 And the 384-well rack tips frees up the deck space for your plates. Reduce the number of times you need to swap out tips with the 384-well rack 50 µl tips. This also helps reduce the space on the deck to allow more space for other plates. These tips improve accuracy and precision for smaller volumes and reduce tip retention. They also afford better position precision for smaller tube openings. Myra uses pressure sensing to detect the liquid level. This reduces the risk of detecting bubbles and being affected by static. There’s also the convenient truth of not having to pay for expensive conductive tips. 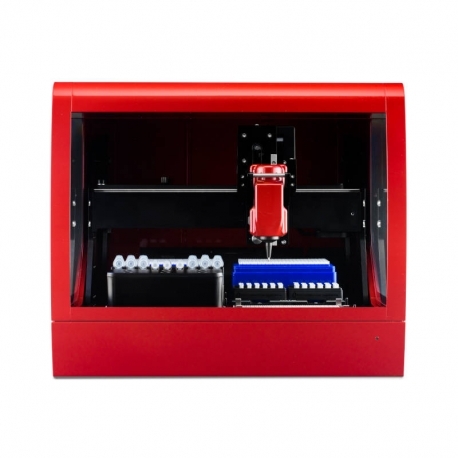 Further, the head can detect the level of aspirate and dispense giving more accurate feedback on the pipetting during a run. A dynamic design with style and function. Unlike any other for a liquid handling system. 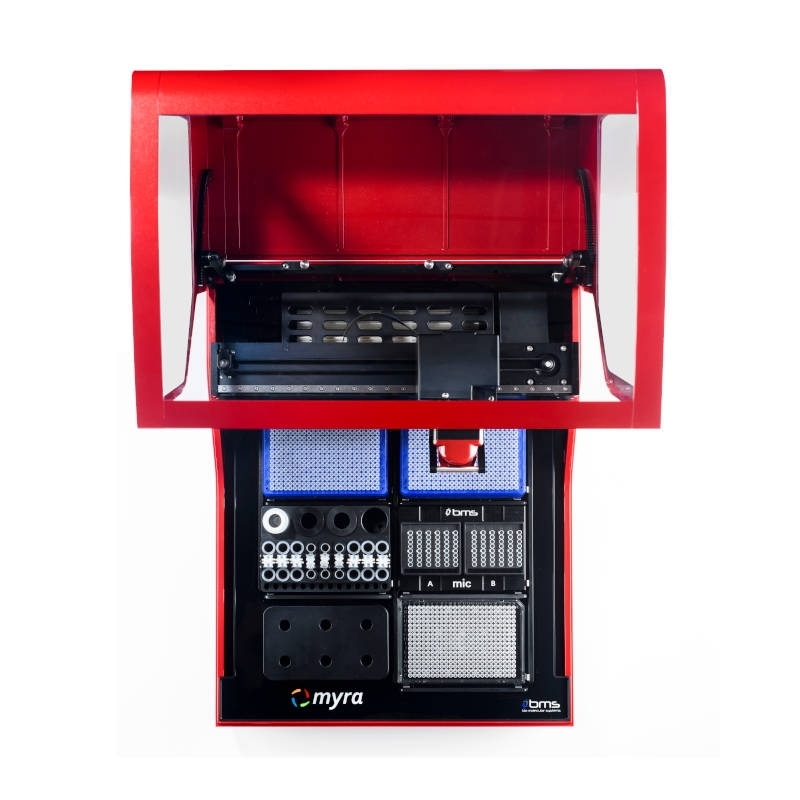 Configure samples and assays, layout your deck and then start Myra and Mic. One setup – two instruments. So easy. Set it up yourself or let Myra figure it out for you. With a custom mode for creating your own setup to a fully automated setup using the intelligent option, we’ve got you covered. 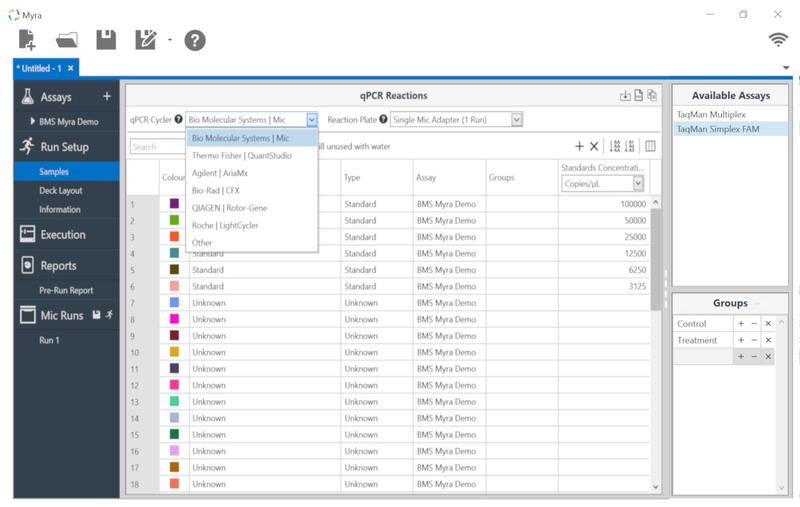 There are inbuilt options for common applications such as qPCR and NGS library quantification* all fully integrated with the Mic qPCR cycler for a seamless workflow. Applications such as NGS library preparation and DNA/RNA isolation will also be available in future Myra developments. Select the option in the start menu and follow the easy steps to getting the run started. Creating assays up front makes life easy for future runs. The assays contain all the information to prepare an experiment such as reaction components, thermal profiles and analysis options. The last two being very useful when integrating with a Mic cycler. Using clever logic embedded into the assay design ensures you never miss critical elements of the setup. No longer do you need to configure a robot specific run setup. 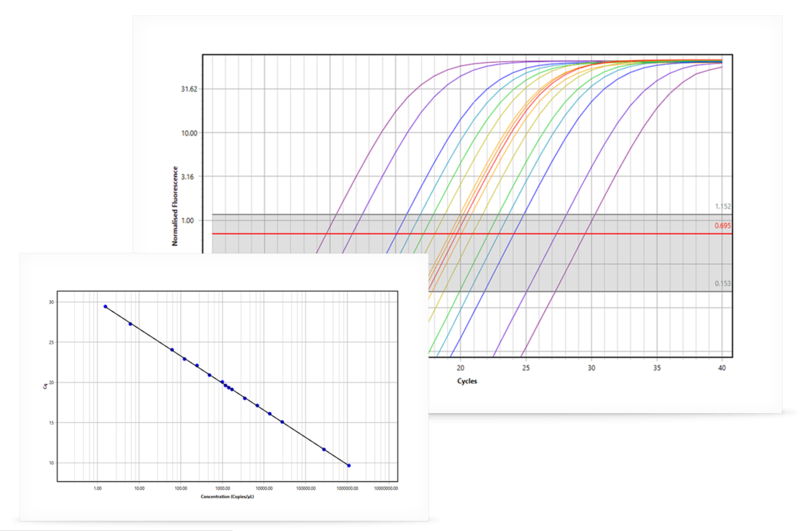 Simply setup your qPCR run using a format we are all familiar with. 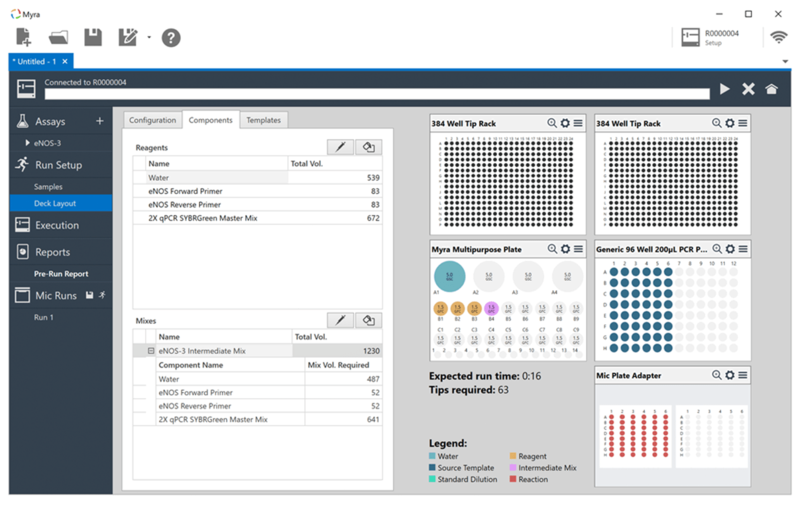 Editable tables allow you to easily setup multiple assays and runs along with all the information required to achieve comprehensive analysis of your data. The software continually verifies the setup details are consistent to ensure it all works smoothly. 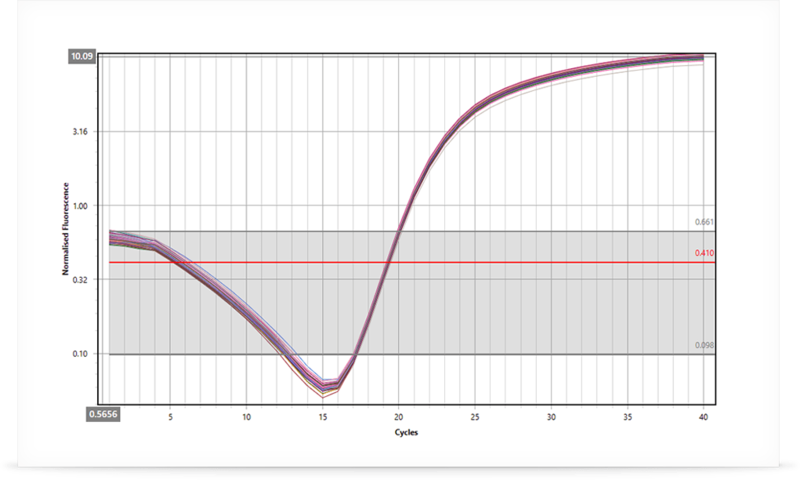 For Mic qPCR cycler users that’s all there is to it. Myra and Mic runs are setup in one screen ! Laying out your deck takes no time or effort. Select the plates you need or use a predefined default. Move your reagent components, intermediate mixes, and templates over to the plates and you’re done. Almost all plate positions can be used as a template, mix, reagent or reaction. This level of flexibility opens up a lot more room on your deck. We cater for most generic tube types so finding the right plate won’t be a problem. You don’t find your tube type ? No problem – the software lets you define your own. How nice is that. Start a Mic run at the touch of a button. No need to export and import sample information. 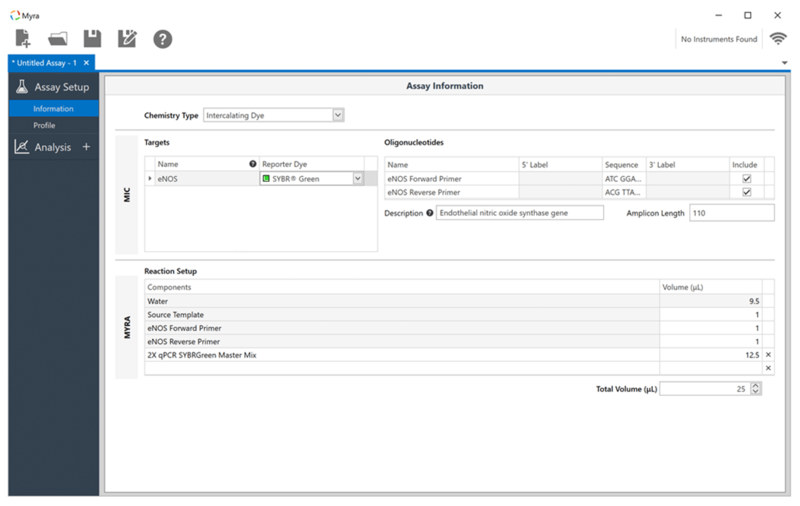 It’s all seamlessly linked to ensure fast and reliable setup, with no transfer errors. Eye can do it. With a world first integrated high precision camera, achieving calibration on a liquid handling system has never been this easy. Simply click to the middle of the tube image, and let the software do the rest. Only calibrate what you need. Why spend all day calibrating tubes you won’t even use. The Myra software will only require calibration of tubes that are in use. All calibration is recorded to the robot so no need to worry about doing it all again if you change computers or need to exchange the pipette head. 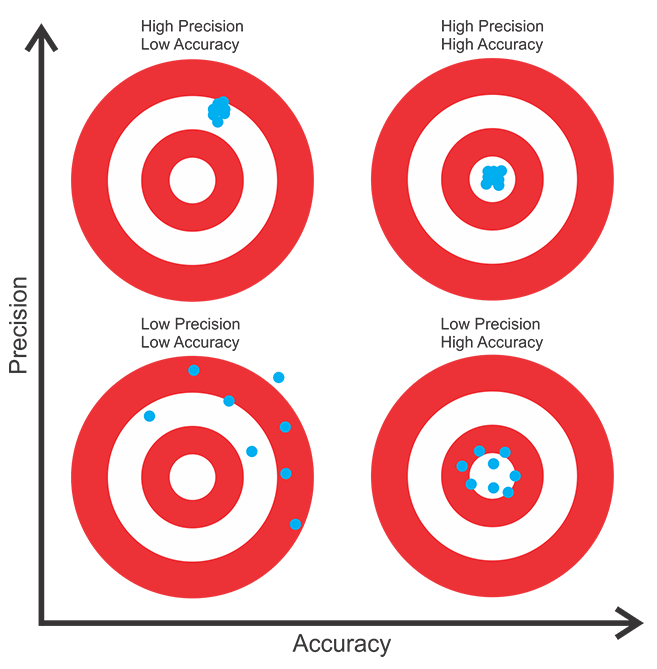 The key to excellent data starts with Accuracy and Precision. Accuracy is the ability to achieve the right value. Precision is the ability to reproduce the same value. 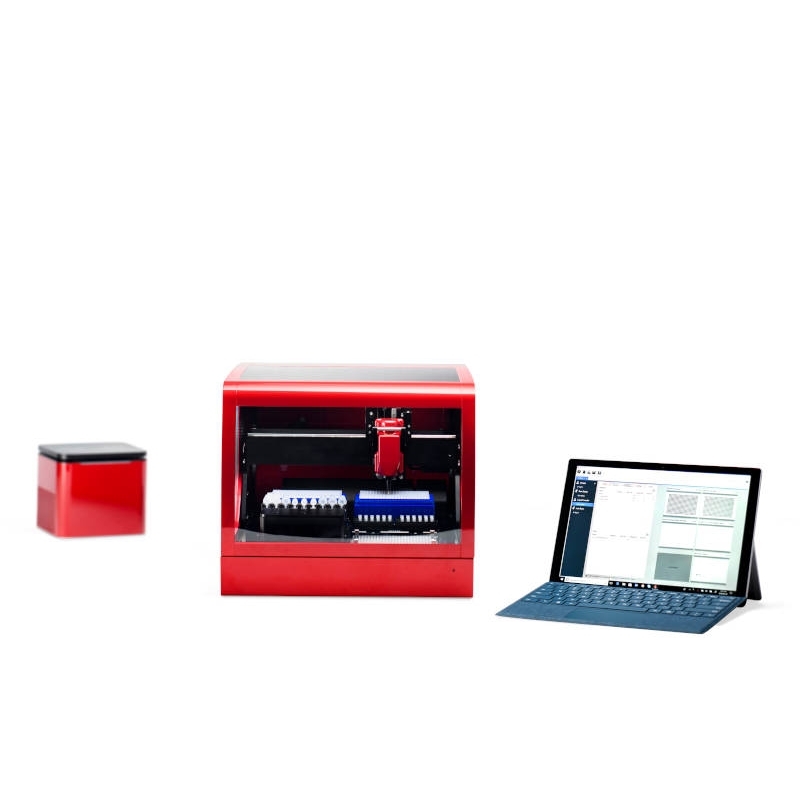 For automated qPCR setup, you need to be able to do both – really well. 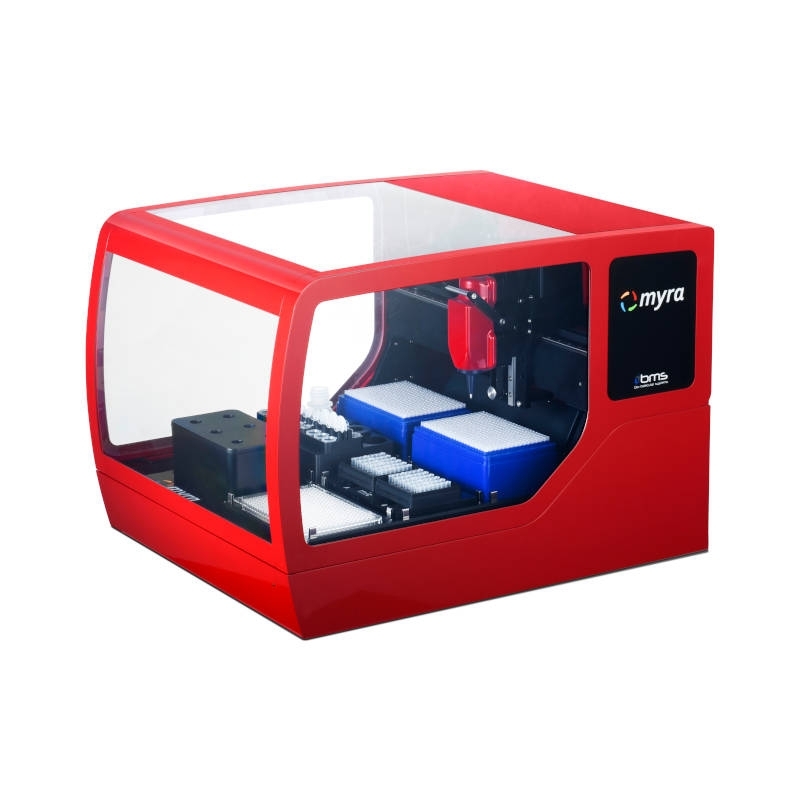 The Myra pipetting robot can. The proof is in the results. Means sample repeatability. 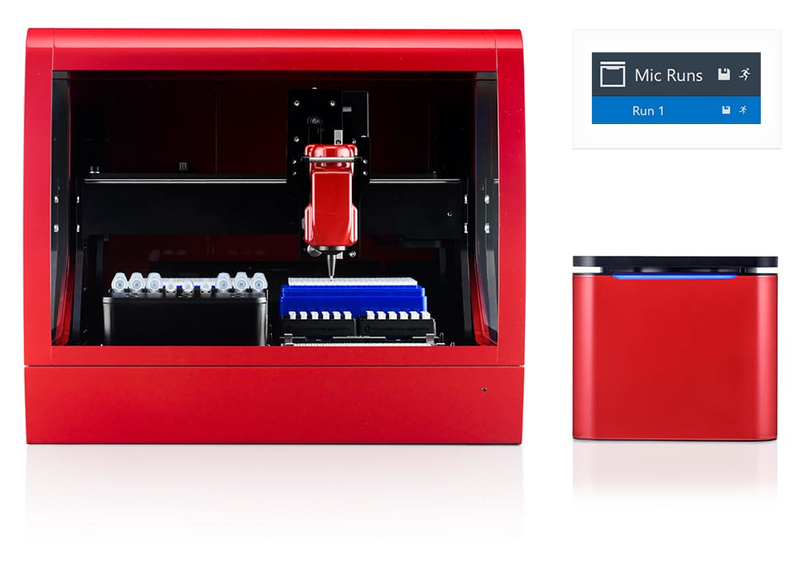 With an automated pipetting precision of < 10% CV at 1 µl, the Myra robotic pipette will enhance your qPCR repeatability. Whether it’s for your gene expression studies or HRM genotyping, you will be confident in the data when setting up on the Myra pipetting robot. KRAS human genomic DNA target. 10,000 copies per reaction. 48 replicates setup using 1 µl of template per 25 µl reaction. Even at low copy number. Maintain confidence in your data even when you are working with samples that are influenced by the unavoidable Poisson distribution. 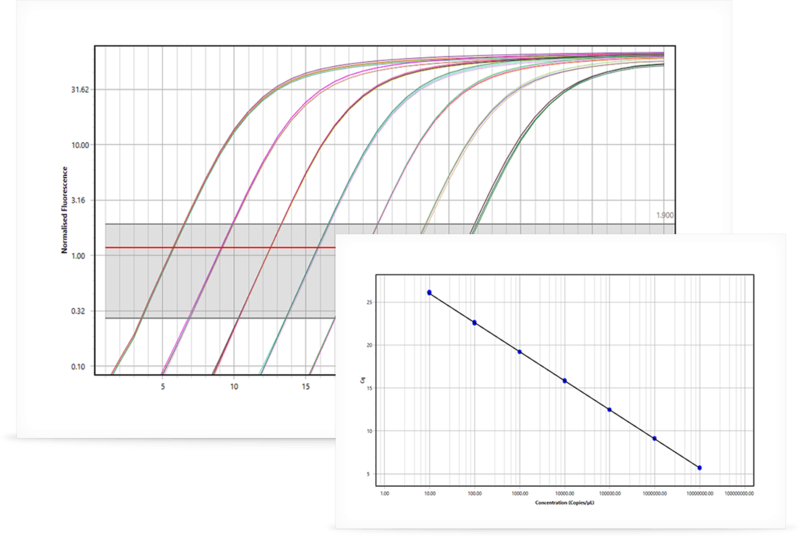 The Myra automated qPCR setup ensures that the only significant bias in your experiments comes from the probability of aspirating the template and not the performance of the automated pipettor. KRAS human genomic DNA target. 100 copies per reaction. Repeated three times. 48 replicates setup using 1 µl of template per 25 µl reaction. Reproducible results to ensure experimental integrity. We know that the most important part of any scientific work is being able to reproduce your data. 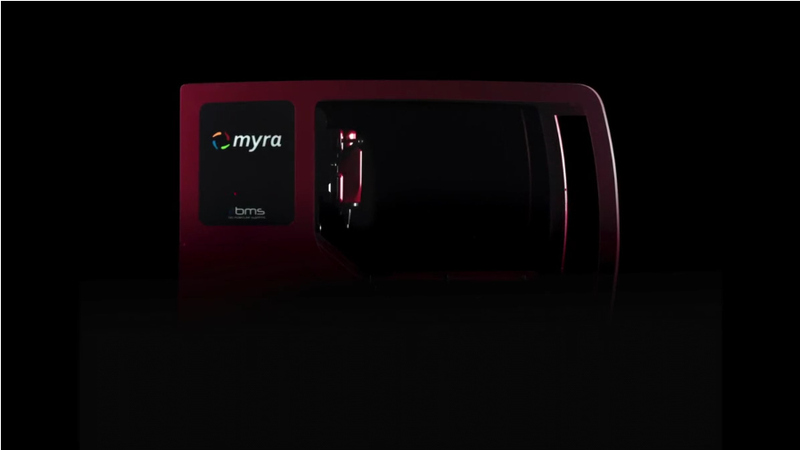 With the Myra liquid handler and Mic real-time PCR instrument, that’s exactly what we aim for. Achieve equivalent experimental setup each time, every time. Even when working with very low copy numbers. KRAS human genomic DNA target. 100 copies per reaction. 48 replicates setup using 1 µl of template per 25 µl reaction. Without compromising precision. 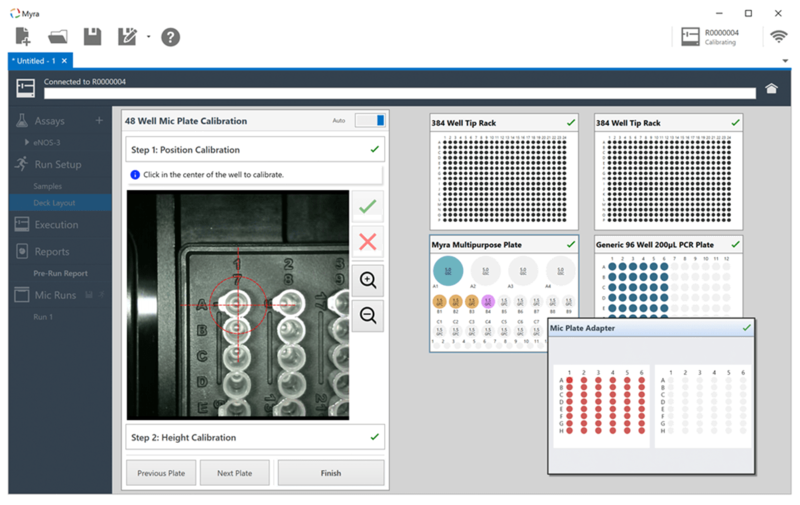 Myra’s automated pipetting accuracy is specified to less than 10% for a 1 µl volume. But this does not come at the cost of reducing pipetting precision. Our world class pipetting head combined with low liquid retention tips, ensure best in-class liquid handling from a small and compact automated pipetting system. Capricious gene. 7 point, 10 fold dilution series of the template run in replicates of 4. Even at the extreme ! 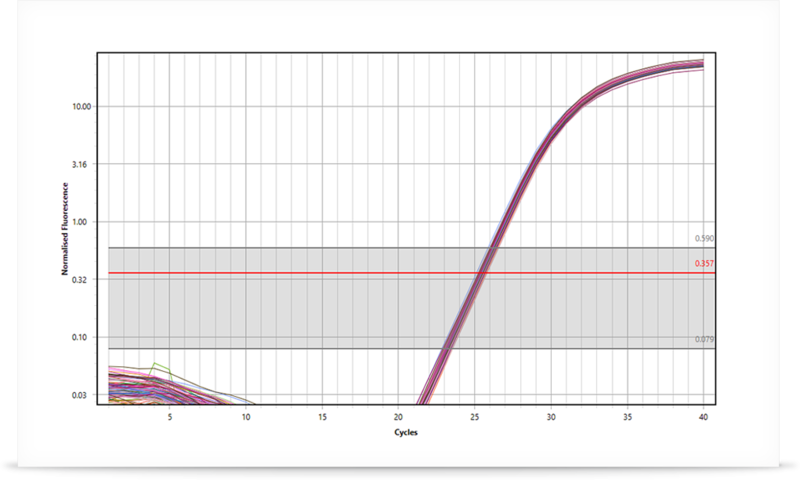 Push the limits of your automated qPCR. A 1.2 fold dilution series is now the norm, not the exception when using the Myra automated liquid handling system. With Myra’s amazing pipetting accuracy and precision combined with Mic’s incredible temperature uniformity ; uncommon has become routine. Capricious gene. 8 point, 2 fold dilution series of the template run in replicates of 4. Be creative with your lab automation. With a robotic liquid handler capable of high pipetting accuracy and precision – we though we would be a little creative. So we decided to pipette a complex patterned dilution series to add a touch of flair to our already good looking robotic pipette. The result speaks for itself. A complex pattern of various dilution factors from 10 fold to as low as 1.2 fold.